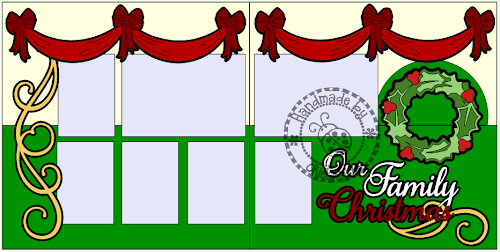 Just for the heck of it my friend Carmen and I decided to do the Christmas layout I posted on Sunday and then I thought it might be fun to make it a challenge and have others play. Visit my website! Okieladybug's Scrap N' More. This is a great idea but I am not sure I will have the time!I like the layout though.